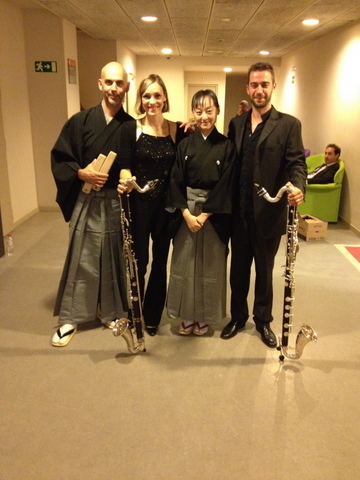 After the performance in Bilbao, we flew to Madrid and had a concert! The venue is National Auditorium of Music in Madrid. 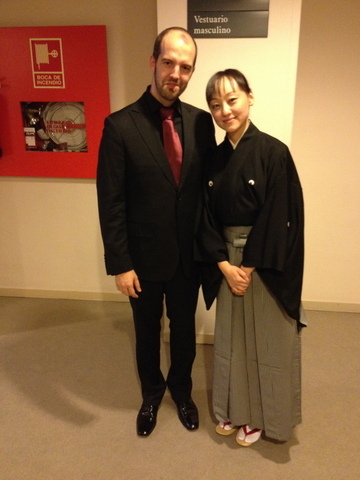 With the flutist, Rui Borges. 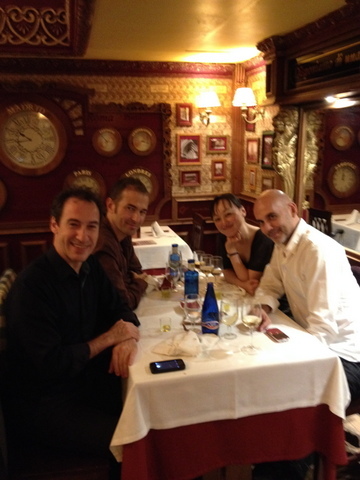 After the concert, always eat!! !